This is a sponsored conversation written by me on behalf of Cavit Wine. The opinions and text are all mine. 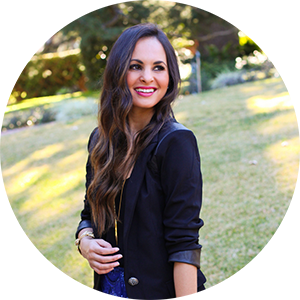 I am so excited to introduce you all to Cavit Wine today just in time for the holidays. I’m a huge wine connoisseur especially when hosting an event with family and friends. 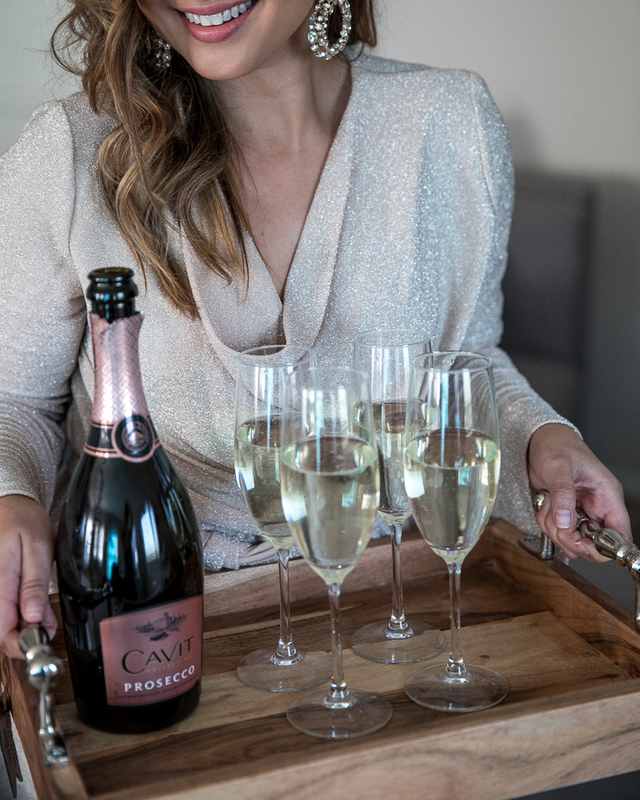 If you’re looking for the perfect drink to serve at all your holiday events this season than look no further because Cavit Prosecco is the perfect bubbly for any celebration. 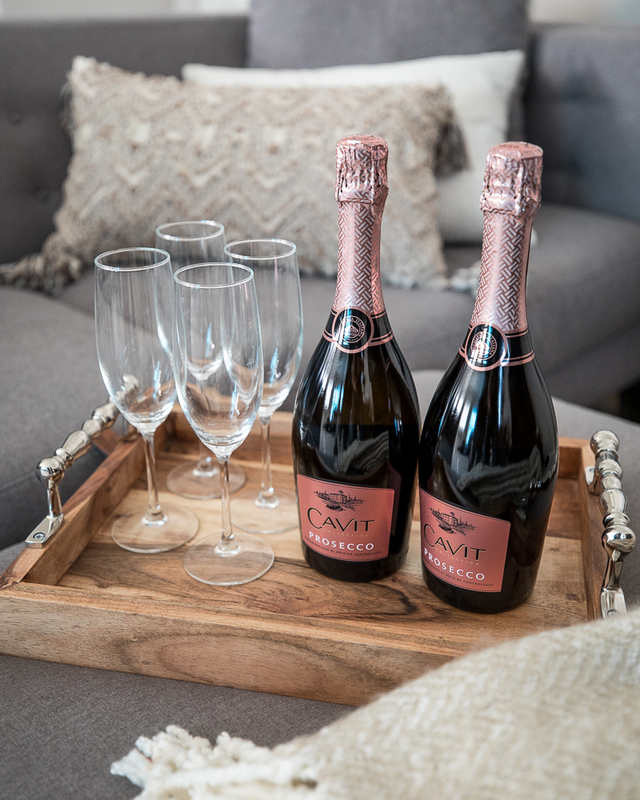 Cavit Prosecco has a beautiful fruity fragrance and tastes like a delicious blend of fruit flavors with a slight hint of citrus that is extremely refreshing. It’s perfect paired with fruits, cheeses, nuts and selection of cured meats. Most importantly, it pairs well with dessert! 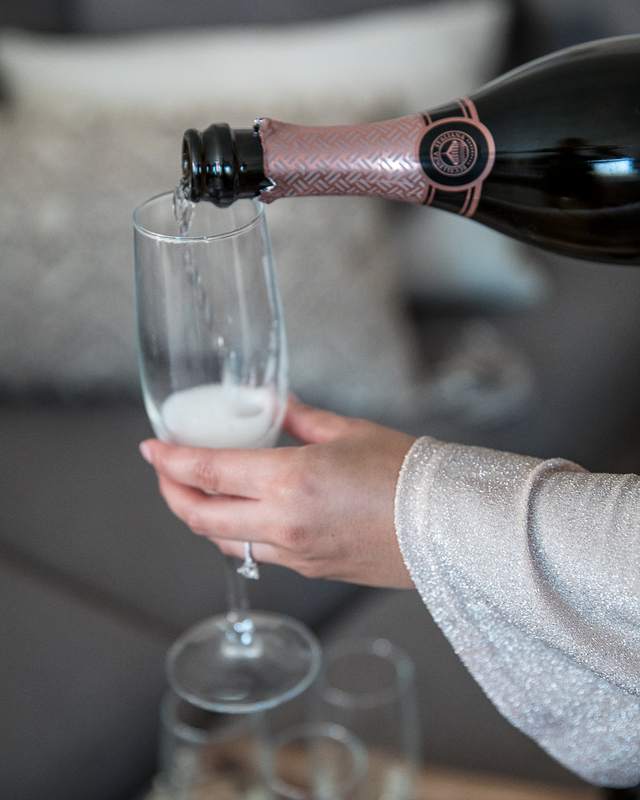 This makes for a perfect party combination not just for the holidays, but for any party throughout the year. The Cavit winery is located in Trentino, Italy, a picturesque landscape of mountains, lakes, apple orchards and medieval castles. 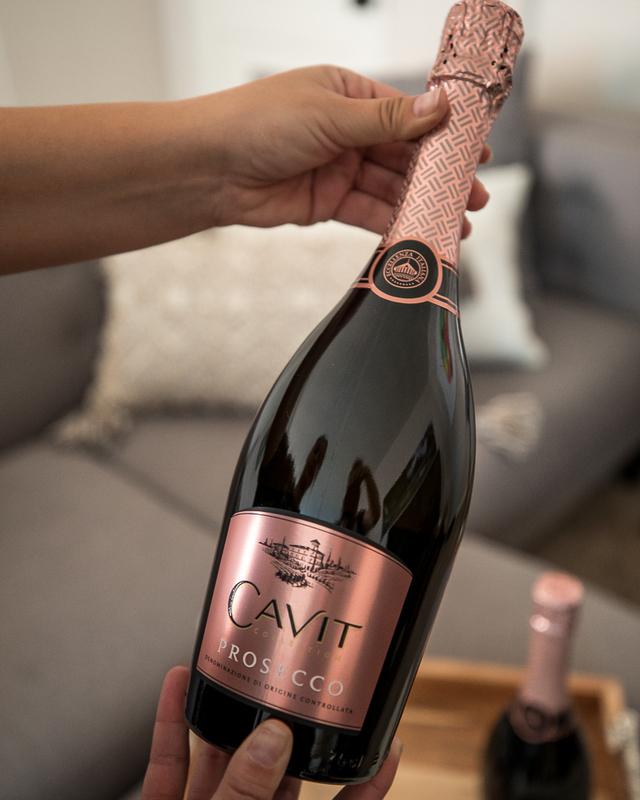 With more than a half- century of wine making with one of Italy’s top enologists and a commitment to sustainability, Cavit Wine is #1 Italian wine in America. 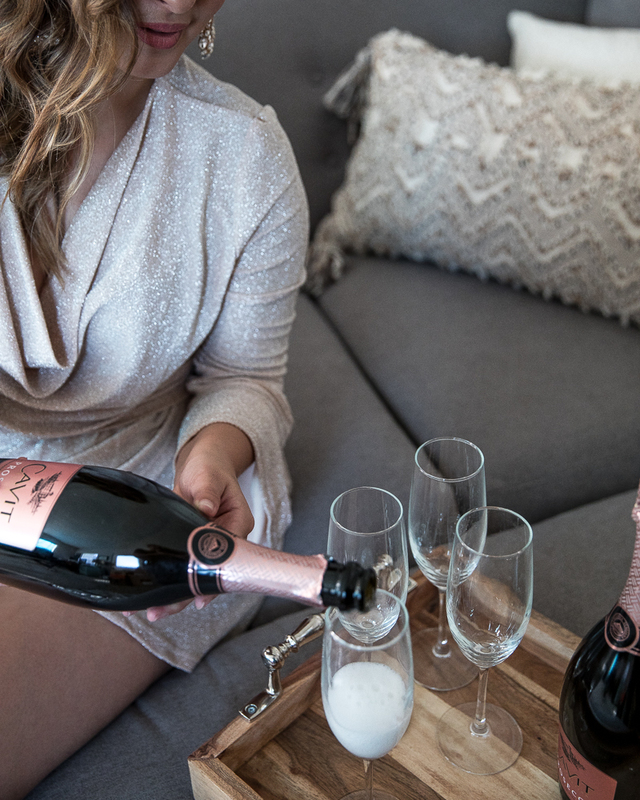 To learn more, check out www.cavitwine.com to shop the full wine selections and follow Cavit Wine’s social channels for every day wine inspiration: Facebook and Instagram. I love this post and information. Hopefully tomorrow can get information like this again. La informació que proporcioneu és molt bona. Gràcies per compartir. La sort us arribarà. British Express Institute provides comprehensive training material and classes but we also work with you to create your daily schedule, which can actually result in productive learning. We renowned platform incorporated in year 2000 holds a great name and value in the field of spoken Language, personality development and interview preparations. Get more info - 09971555795, 09911985635. Learn the advance English communication with British Express Institute which is spoken in corporate lifestyle. Our Classes, Courses and Training covers to fulfill your daily need for spoken English. It starts from the bottom and takes you to the level that you dream of. Get more info - 09971555795, 09911985635. Though the woman claimed she could “see the practicality of it,” Delimapoker she confessed “something in my heart just can’t get over the fact that the ring was originally made for someone else in mind.” Twinpoker88 This was such an awesome article, Papadomino gratitude for posting this mister. Ive studied many a diverse blogs connected to this study and this one right here is unquestionably in the top drawer. Kapaldomino Great work and I look forward to the next posting. DewacintaQQ How long do you think it will be before you create the next article on the website? Haloqq .